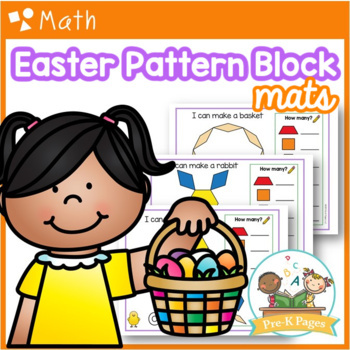 Your kids will love these Easter theme pattern block mats! 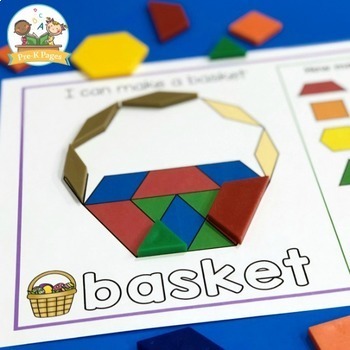 Just print, laminate, and use as a small group activity or place in your math center to provide your preschool, pre-k, and kindergarten students with shape practice. 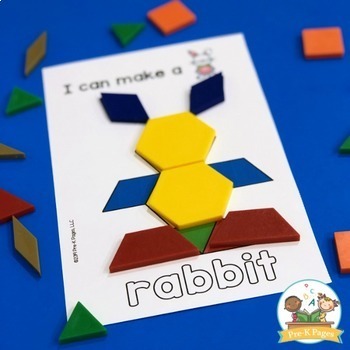 Students will select a mat, and then create the matching design with pattern blocks on their own mat. 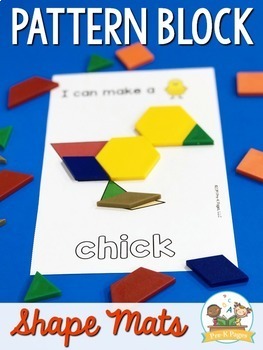 These Pattern Block Mats are perfect for math centers, table time, quiet time, or morning work! Thank you for leaving a rating and feedback.